Evergreen Personal Injury Counsel currently resides in downtown Tacoma’s Bowes Building, located on 100 South 9th Street. 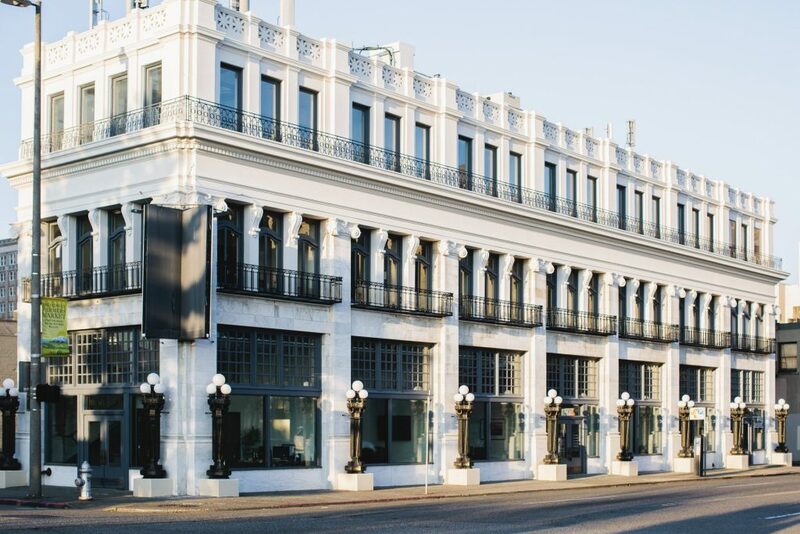 For more than a century, the Bowes Building has served as a staple in the downtown business community. We’re proud to be the latest tenants of this historic local landmark. Tacoma community resource Experience Tacoma recently published an interview with Bowes Building owner, Rane Shaub. Click on the button below to see the article or read here.